The perfect choice for the occasional coffee drinker. 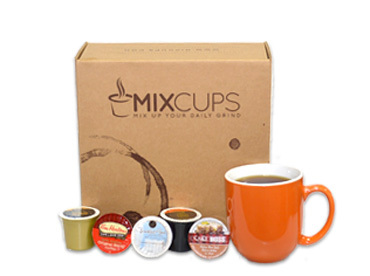 The Mini Mix includes 15 cups per box. Variety is the spice of life and our Medium Mix is sure to cure your coffee addiction! 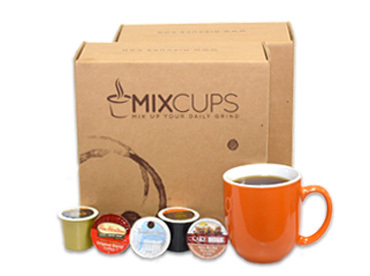 Includes 45 cups per box. 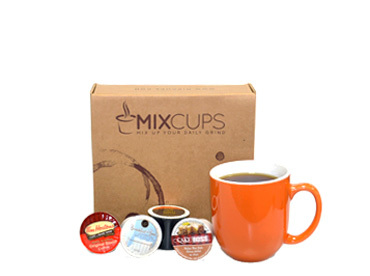 The Mega Mix is great for couples or for serious coffee addicts. Includes 90 cups per box.